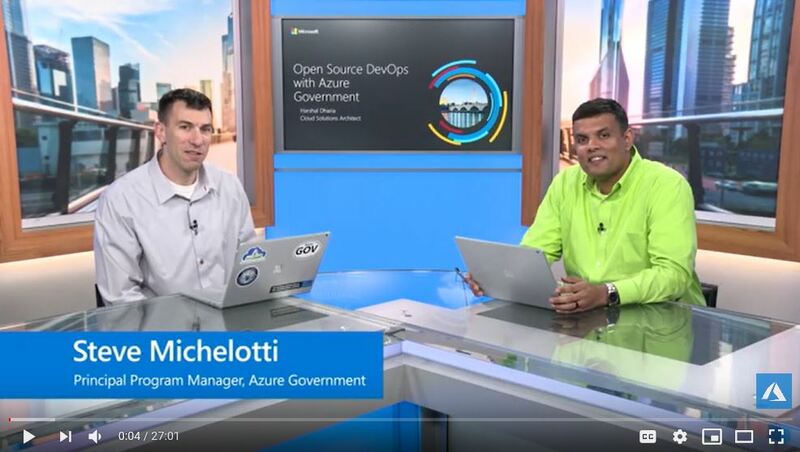 In this episode of the Azure Government video series, Steve Michelotti talks with Harshal Dharia, Cloud Solution Architect in US Federal at Microsoft, about open source DevOps in Azure Government. 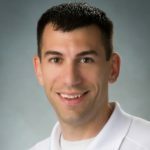 Having a reliable and secure DevOps pipeline is one of the most important factors to a successful development project. However, different organizations and agencies often have different tools for DevOps. Harshal starts out by discussing various DevOps tools available and specifically focuses this demo-heavy talk on open source DevOps tools in Azure Government. Harshal show how Terraform and Jenkins can be used in a robust CI/CD pipeline with other open source tools. 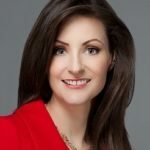 For DevOps, your organization or agency can bring all your favorite open source tools and use them – but from within the highly scalable, reliable, and secure environment of Azure Government. If you’re into open source DevOps, this is the video for you!